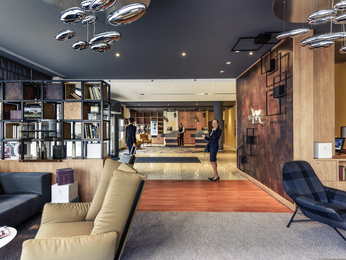 As the largest financial centre in mainland Europe, Germany’s Frankfurt is a key destination for professional travel. Many important corporations are headquartered in the city’s skyscrapers. Both corporate tourism and leisure tourism spike during events like the Frankfurt Book Fair and the Frankfurt Motor Show. Planning a leisure trip? 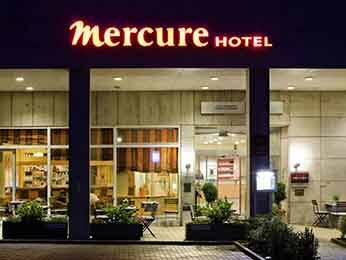 Then find a Mercure hotel in Frankfurt close to the Zeil shopping street, the Alte Oper concert hall or the Museumsufer museum district. 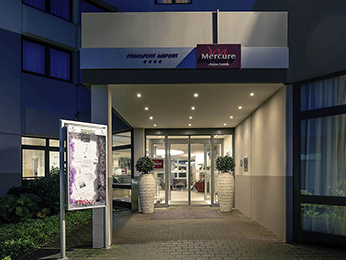 Whether you need an airport hotel, a city centre hotel or a leisure hotel, book your stay at one of the 12 Mercure hotels in and around Frankfurt with the best prices guaranteed.